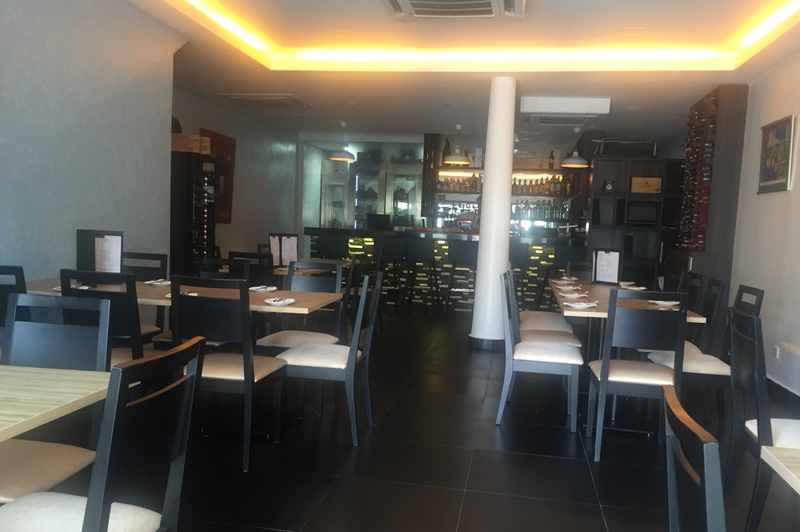 SAPORE serves you Artisan Food and Fine Wine! 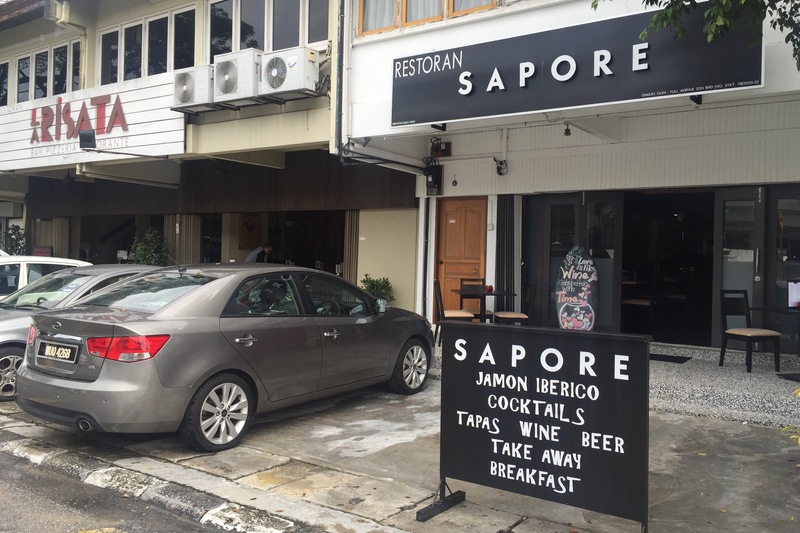 Located at Ampang, one of the most popular neighbouring city in Kuala Lumpur, hidden behind the main street at Persiaran Ampang is where you’ll find Sapore Restaurant! Ampang is one of the well-known place to go to when you’re looking for different kind of foods from different countries because there are a lot expat lives in Ampang as well as most of the embassies are located along the street. 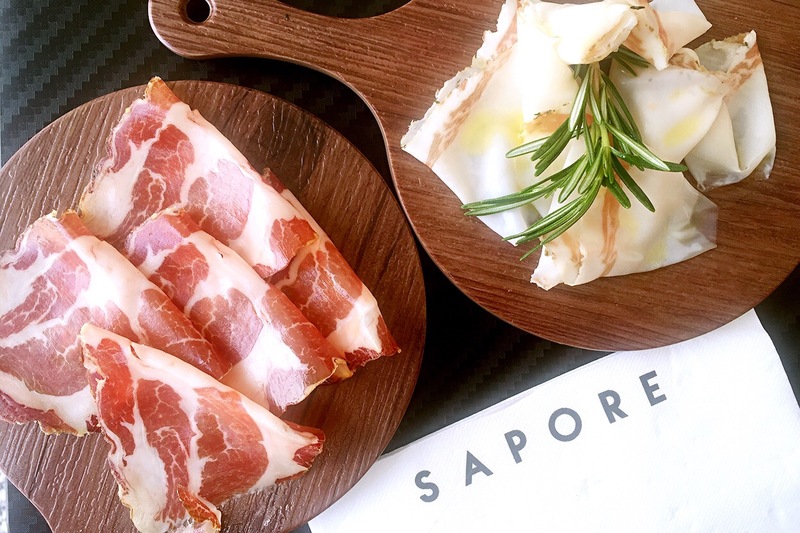 Sapore means Flavours in Italian. You probably would ask, why Sapore? There are tons of Italian restaurant out there in KL. But WHY SAPORE? What makes Sapore really special is the foods they serve, it’s authentic Italian, Spanish Mediterranean foods cooked by Chef Fabio from Italy which you can’t find it else where in KL. 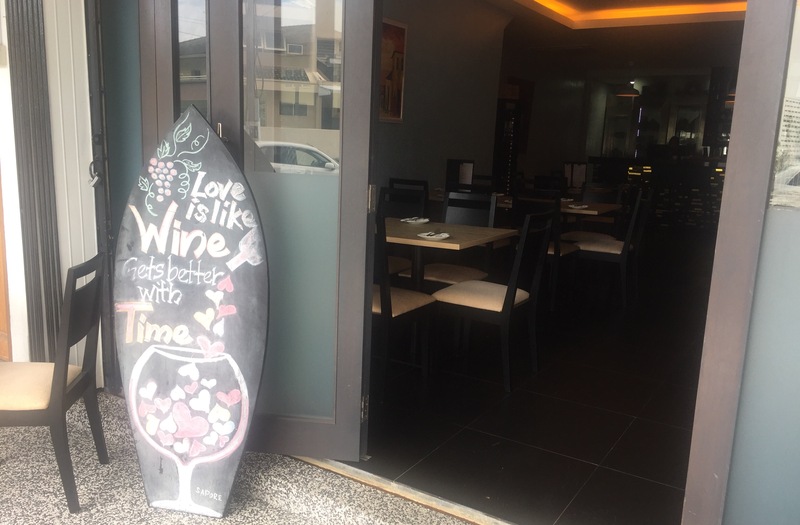 The restaurant is not a very big restaurant, so you can enjoy your casual dining at Sapore, they have indoor and outdoor seating and it can accommodate up to 50 pax. The restaurant did get very busy at time especially dinner and they do take reservations, so remember to call and reserve your spot if you’re going on lunch or dinner time. Whole new food discovery for me is the Cold Cut Cacruterie. Capocollo is dry-cured Pork Shoulder, it’s really nice to eat as it is, but to my friend who thinks it’s a bit salty, she took it with bread and it taste good too! Lardo is flavoured tuscany Pork Lard, it has the guilty feeling by looking at the pork lard but I swear it is tasty. I personally think all these cold cuts will be great to taste along with wine. Served with 2 toasted bread, 2 Eggs, Lemon Butter, Fresh Greens and Roasted Potatoes. 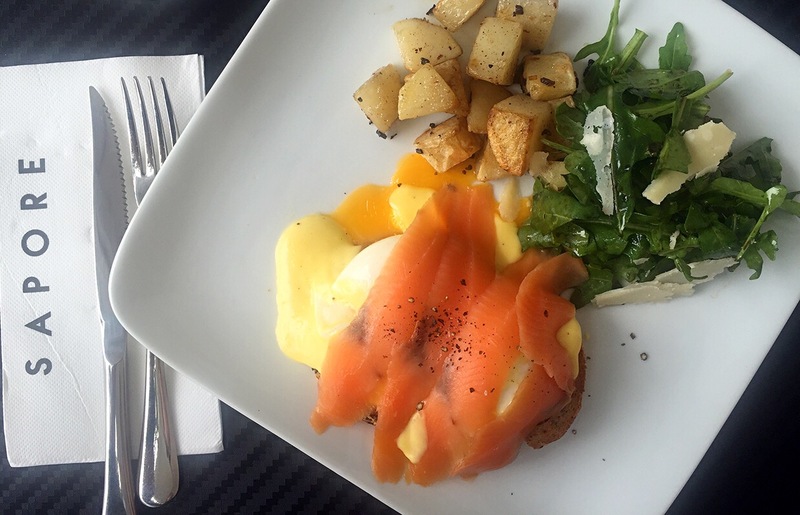 I’m not really into smoked salmon because of the strong smoky taste but this smoked salmon doesn’t have that flavourful smoky taste, probably because the smoked salmon is really fresh and it mixes well with the eggs & toasted bread. 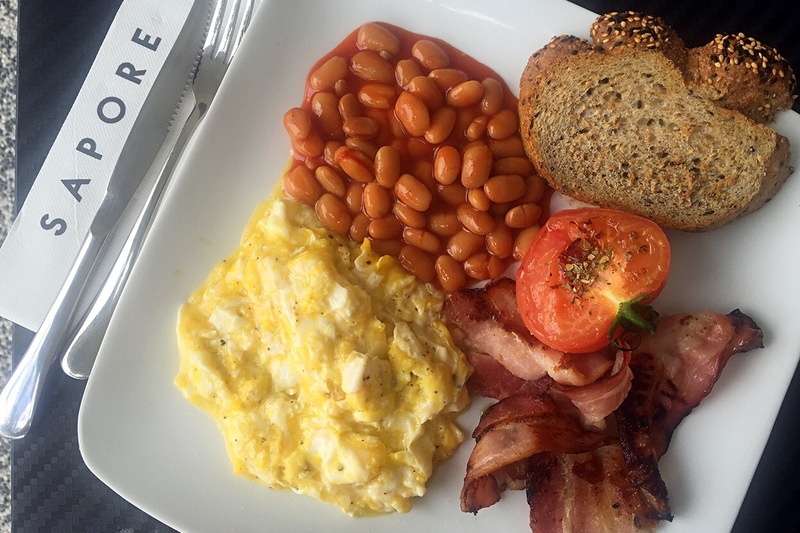 2 Sunny-side up or Scramble Eggs, Roasted Bacon & Toasted Bread, Baked beans. I would recommend to go with the Scramble Eggs! The scramble eggs are so good that we almost thought there’s special recipe until Chef Fabio told us it’s just normal scramble eggs ingredient and we were shocked. It’s probably the way he cooked that makes it taste really different from all the other scramble eggs we ever had. Something really special about this dish is the ‘Milk’, you may think it’s milk, as it liquid form of milk, but it’s not, it looks like yoghurt but it’s not…it doesn’t taste as sour as yoghurt…but it’s just nice to eat along with muesli and cut fruits. Of course, you can’t missed spaghetti when you’re in an Italian restaurant right? 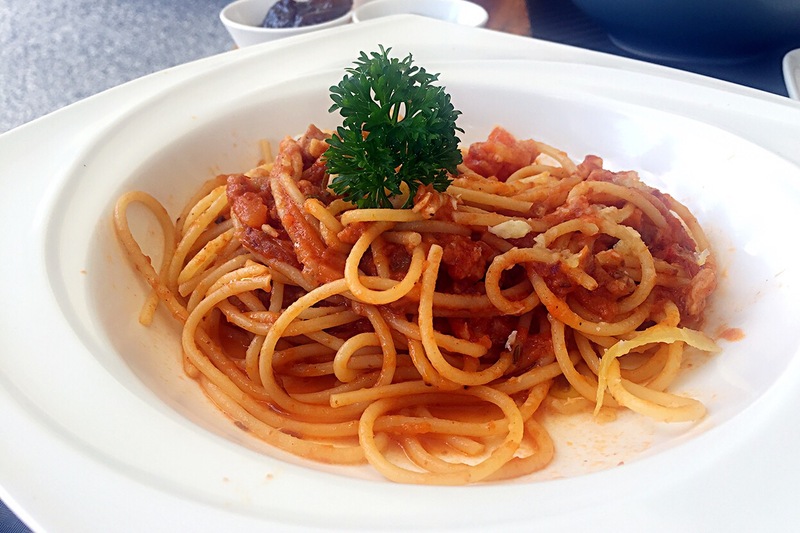 You may have try chicken bolognese or beef bolognese before, but pork bolognese is something new to discover! 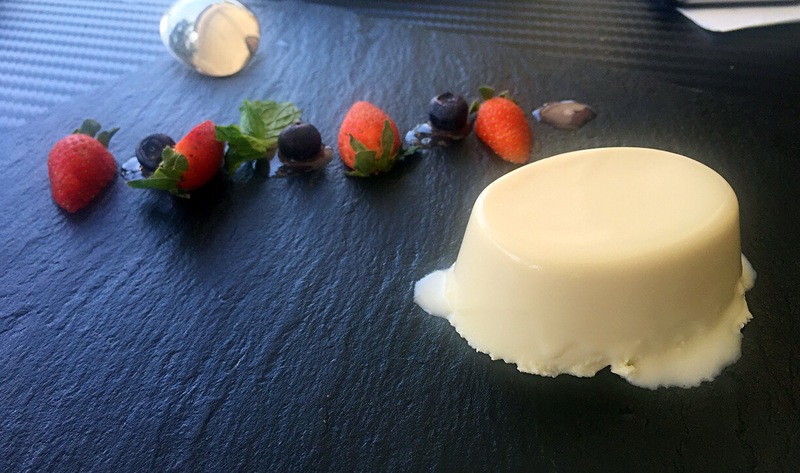 A sweetened cream thickened with gelatin and molded is one of the popular Italian dessert. The cream may be aromatized with rum, coffee, vanilla, or other flavorings. 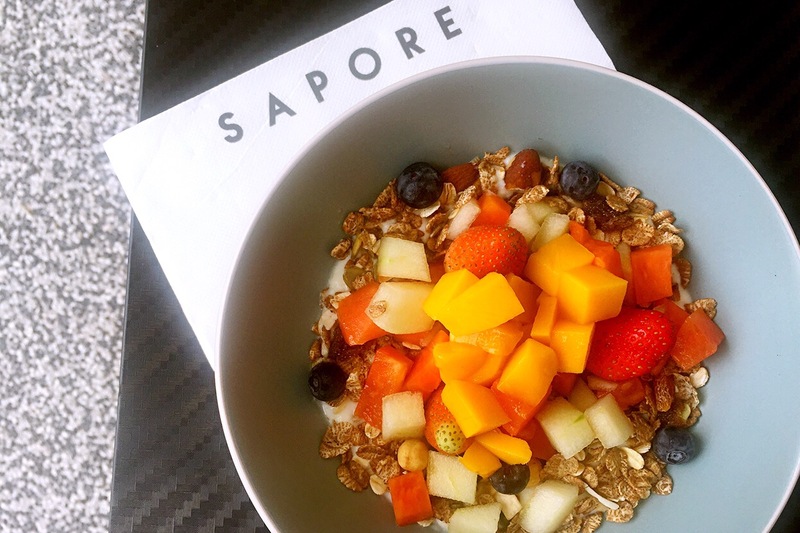 If you like to find out more about Sapore, you can visit their website at sapore18.my or like their Facebook page @Saporemy & Instagram @Saporemy. Address: Sapore, 18, Persiaran Ampang, Desa Pahlawan, Ampang, 55000, Kuala Lumpur. Next Post Garage 51 x Mister Potato whole new crispy menu!